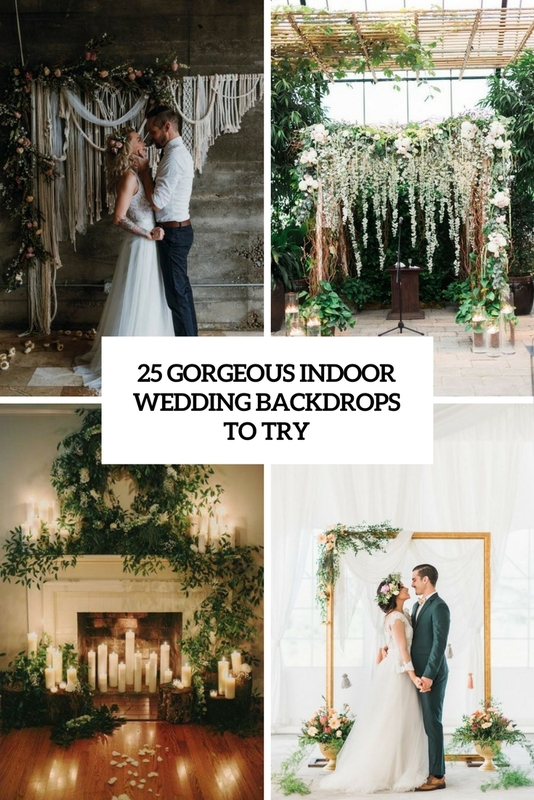 The backdrop you choose for your wedding may not be number one on your to-do list, but it’s important anyway. 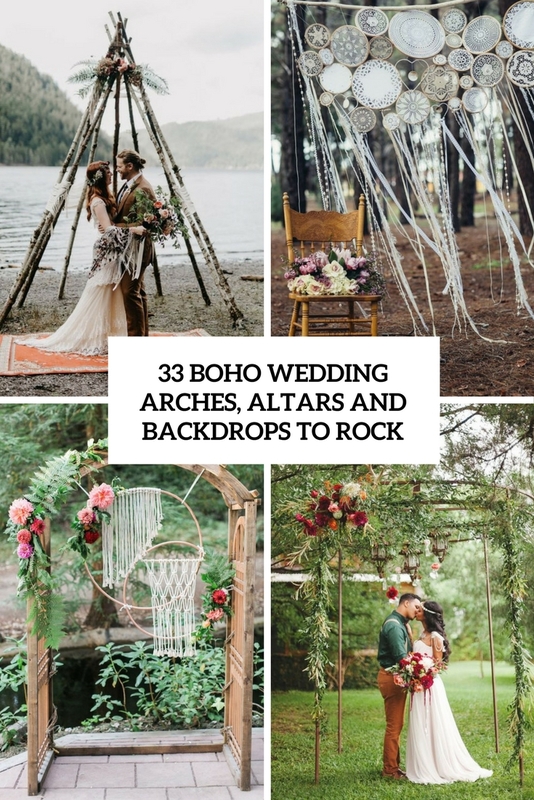 It’s a perfect way to spice up your wedding photos and it can even wow your guests. 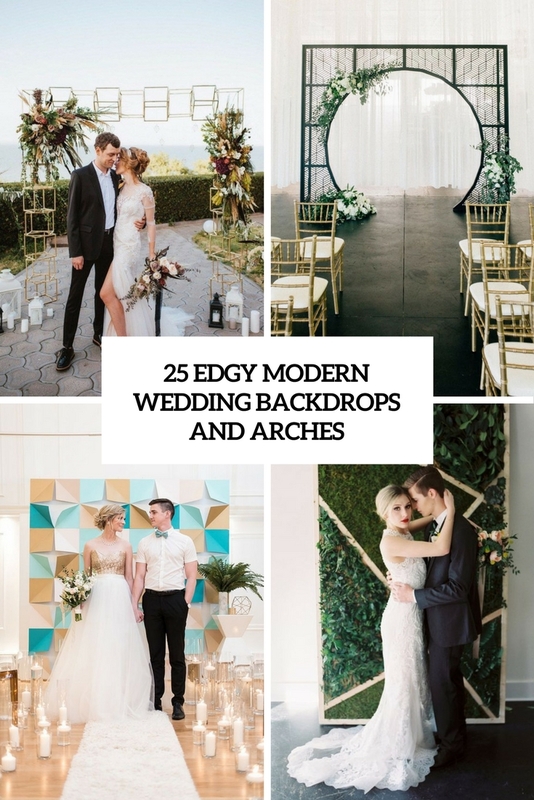 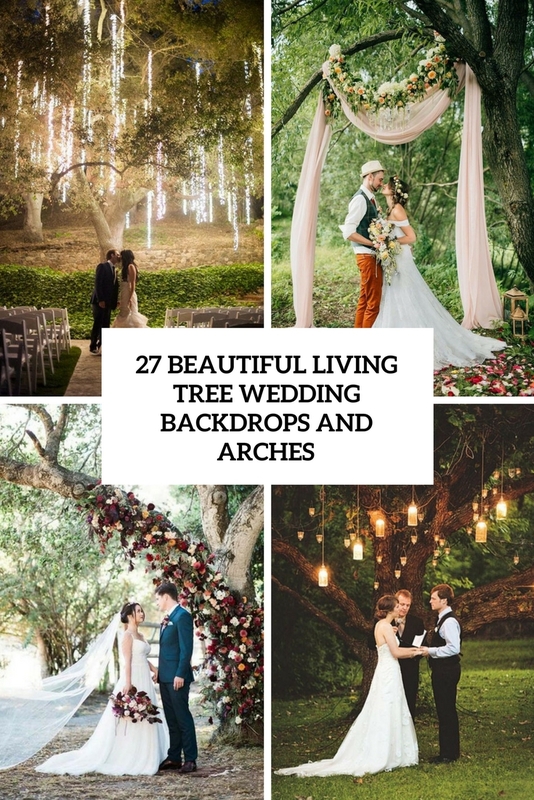 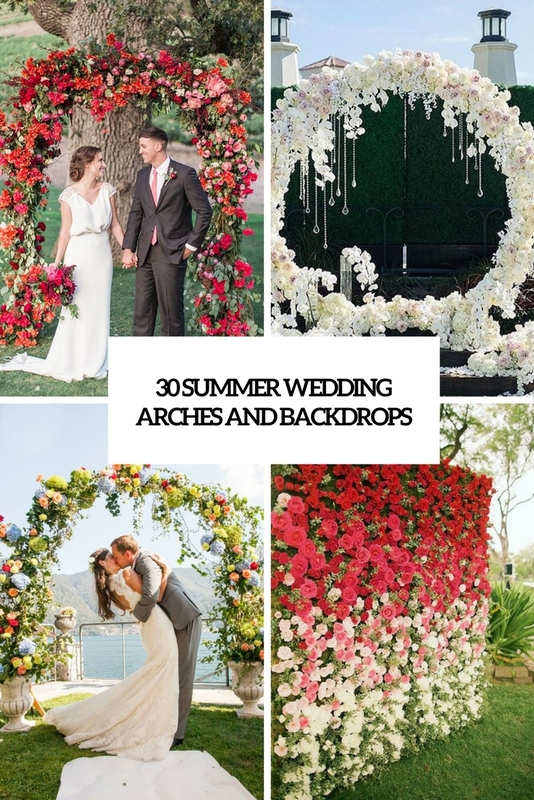 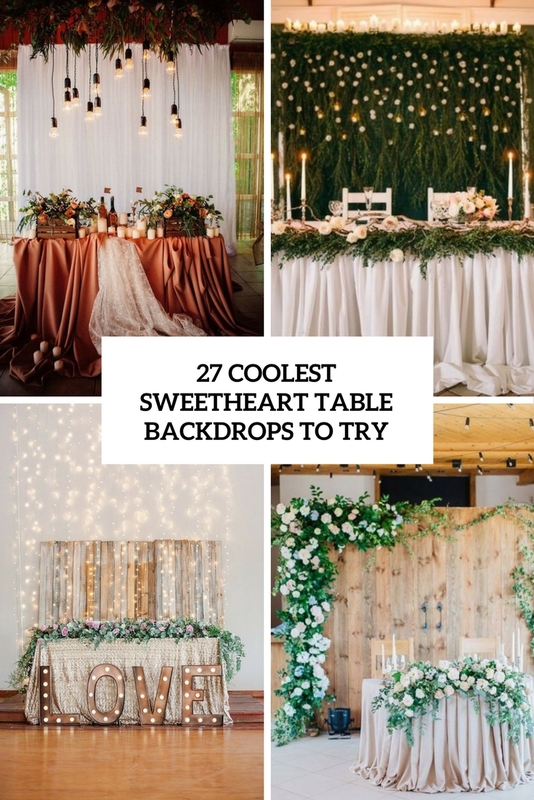 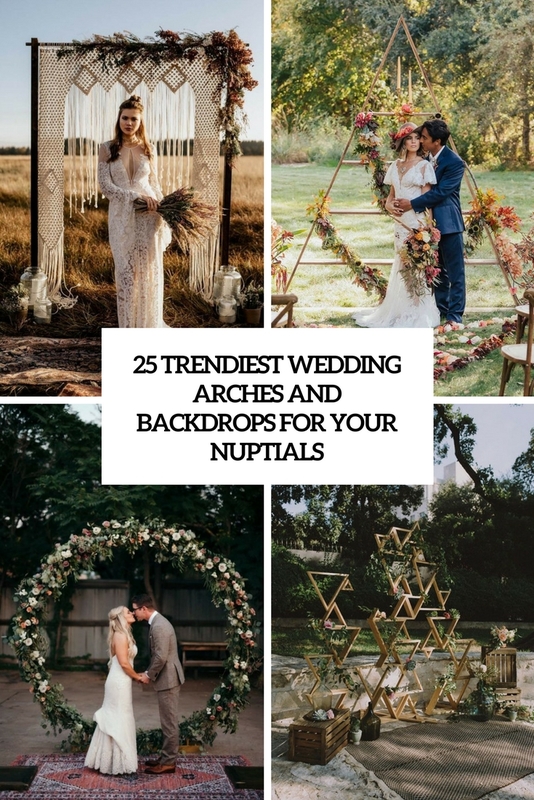 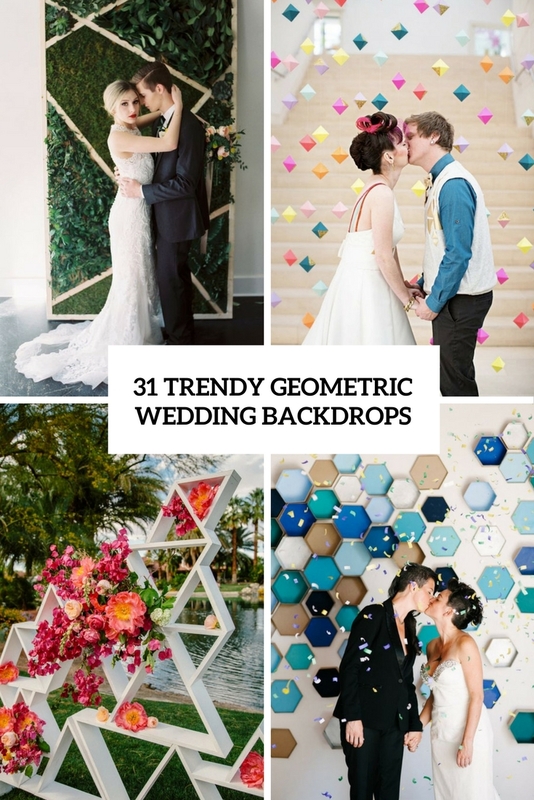 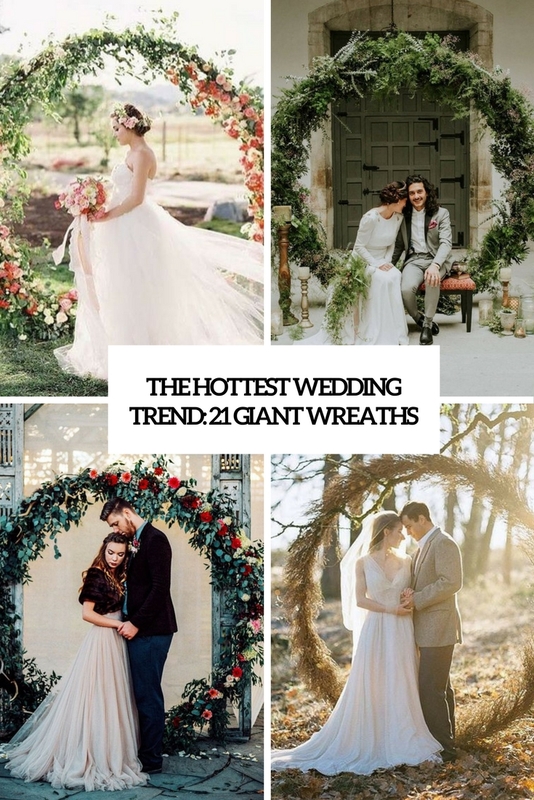 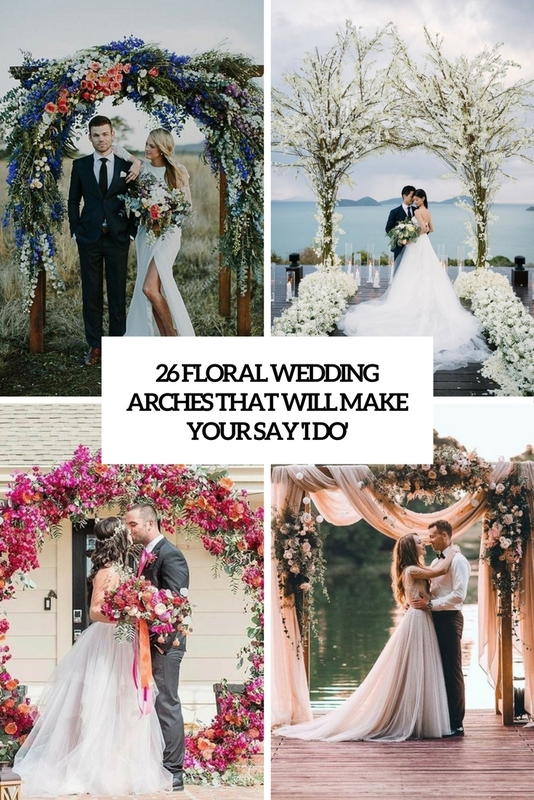 In this category we’ve gathered the most cool wedding backdrop ideas you can find out there.